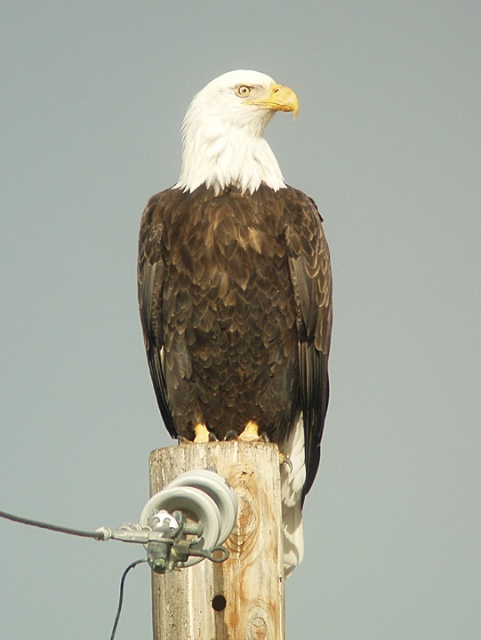 This Bald Eagle, and the others with it,, were in that pasture because the cows were having their calfs. Feb. 12, 2007. Digiscoped.